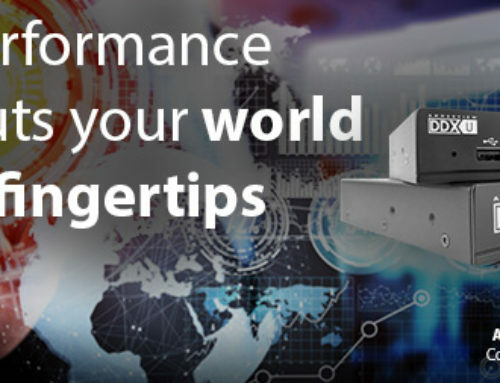 Tool-assisted configuration with the MultiConfig tool in Industrial HiVision enables TSN configuration without laboriously logging in to each device and setting parameters, such as time synchronization and the TSN schedule, individually. The combination of Industrial HiVision and the TSN firmware on the switches makes TSN actually usable in production as well as evaluation environments for the first time. With an extension to the integrated dashboard function, Industrial HiVision can visualize TSN schedules and allows the operator to monitor the TSN operation. Based on standardized IEEE 802 Ethernet technology, TSN can be seamlessly integrated into existing Industrial Ethernet infrastructure to provide enhanced functionality. Industrial HiVision is the best in class network management software from Hirschmann. 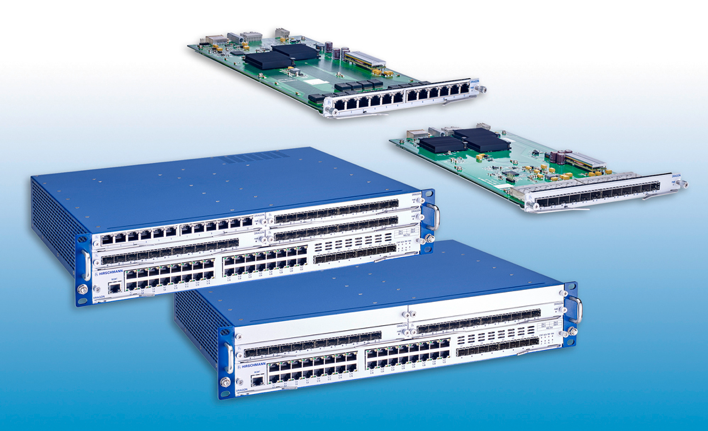 It enables customers to conveniently configure and monitor devices in networks of various sizes. The unique MultiConfig feature of Industrial HiVision provides a single TSN tool to configure everything from an individual switch up to an entire automation network. Industrial HiVision can be used free of charge to configure and supervise up to 16 devices. 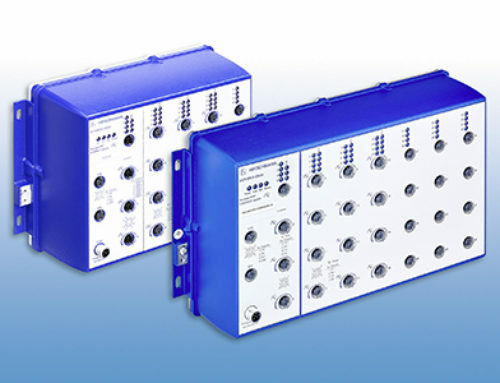 Based on open standards, the Hirschmann products offer a future-proof solution as the TSN integration commences with the existing Industrial Ethernet ecosystems. 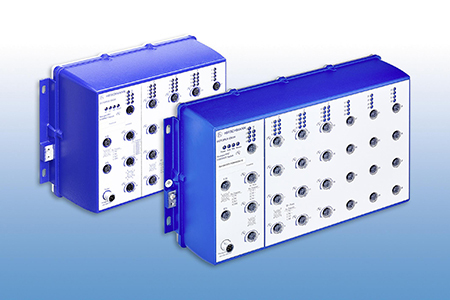 The latest release 07.3.00 of the Hirschmann HiOS operating system supports the Industrial Ethernet switches RSPE and OCTOPUS II. 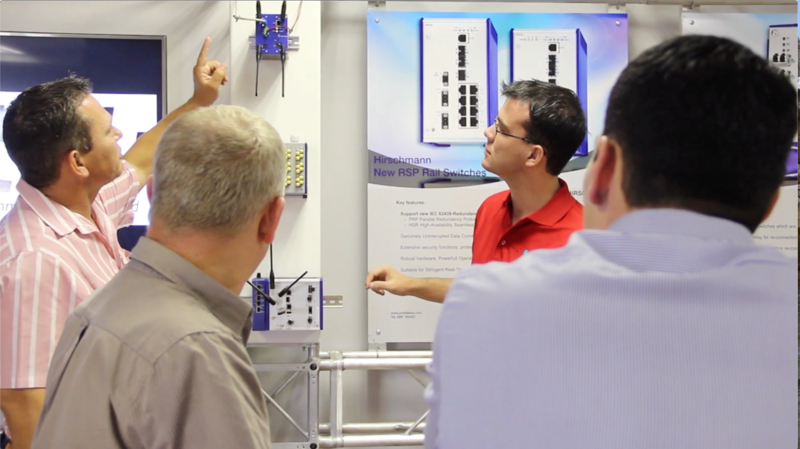 The OCTOPUS II is the world’s first IP67 Industrial Ethernet switch with TSN capabilities. TSN functionality is available as a free of charge firmware upgrade, providing a great opportunity to get familiar with this key technology, without the need for a starter kit. 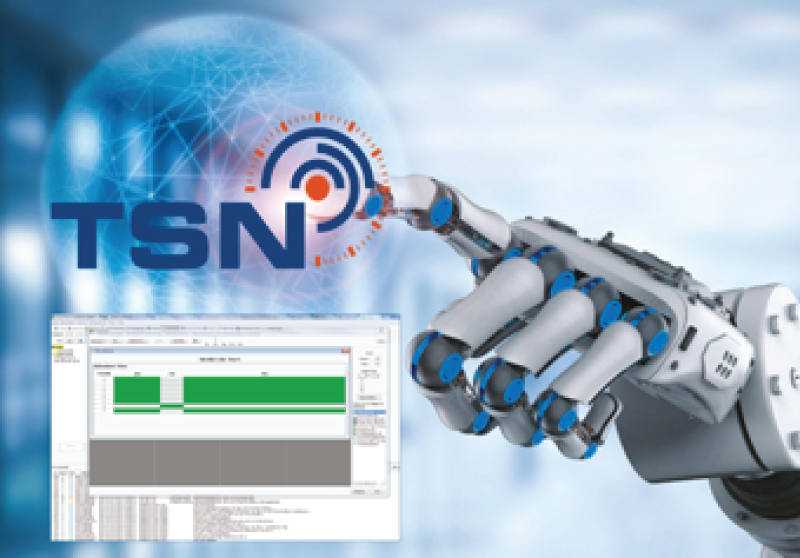 “The combination of the Hirschmann Network Management System Industrial HiVision with its unique capability to monitor and configure TSN mechanisms empowers customers to use TSN immediately and effectively, from a single device to an entire network.” said Dr. Oliver Kleineberg, global CTO Industrial Networking. “The TSN technology is a key driver to realize novel value streams in the Industrial Internet of Things (IIoT) by converging different automation networks to one automation backbone. And Industrial HiVision is the tool for our customers to truly unlock the potentials that this new technology offers. 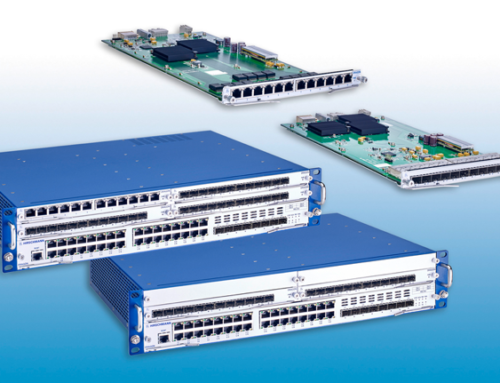 “Today, the possibility to configure VLANs is a standard function of a managed Ethernet switch. Fast forward a few years, and the real-time capability offered by TSN will be just such an expected function in a managed switch.” he added. 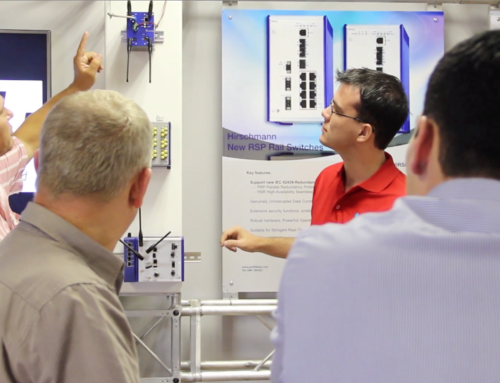 As an early innovator in industrial Ethernet, Belden knows industrial IT and delivers the next generation of industrial networking solutions, including wired, wireless and embedded products. 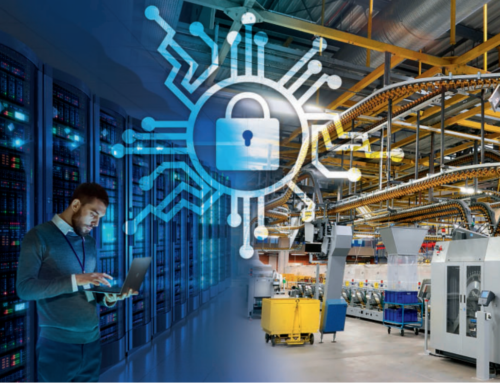 With its global brands – Hirschmann, GarrettCom and Tofino Security – Belden helps companies minimize downtime and take advantage of the real-time data access and control made possible by the Industrial Internet of Things (IIoT). Through a seamless, secure and scalable industrial Ethernet infrastructure, companies are equipped to revolutionize their operations and achieve improved efficiency, productivity and agility.